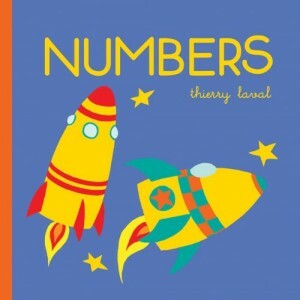 Number books aren’t new, but how the content is displayed can vary. 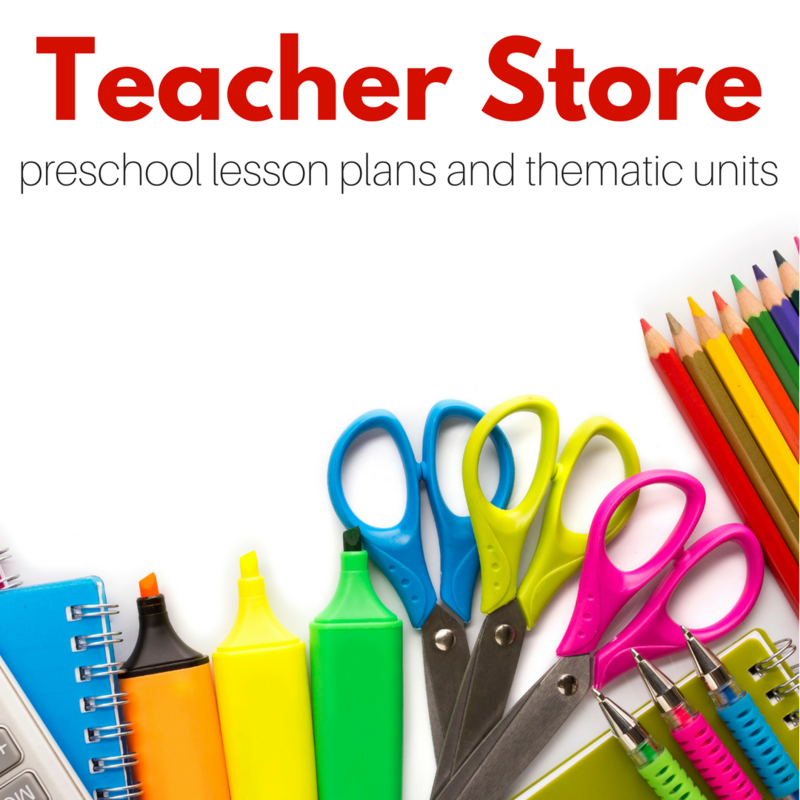 At first look, Numbers displays the numerical form of the numbers 1 to 10 on each page in large simple writing. The number is reinforced by an image illustrating that number and the sentence below which contains the number in written form: One Spider. But the book doesn’t end there. Each number is on a large flap. When your child lifts the flap they find another image related to the first one in both number and theme. One Spider and…One Witch. Now kids can count images on the initial page and inside the flap, adding additional counting fun. And who doesn’t love to see what’s behind a flap. Most number concept books I’ve come across consist of child-like illustrations but our kids see numbers all around them in everyday life. 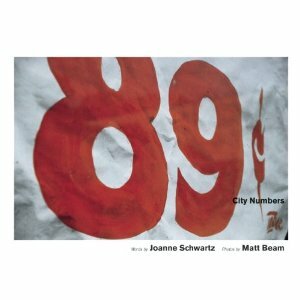 City Numbers is based on photographs of numbers found in the city. I love how it shows that numbers aren’t just things in books but are used everywhere. Each spread consists of a full page photo of the actual number in a real surrounding: on a hydro pole, a store window, the sidewalk. The other side of the page has the number appear both in numeric and written form. It’s on a clean, white background to avoid confusion and add focus to the illustration. There’s no counting but kids will love pointing out the number in the photograph. 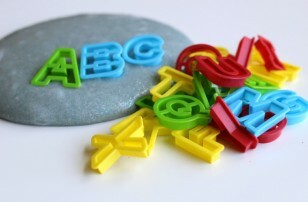 In smaller type explains the photo, what it is, where it’s taken, what material the number is printed on. The numbers go up to 20 and also include other not so common counting number (but ones we see every day): 1/2, 2.5%, 2nd, even a long upc number at the end. After you’ve gone through the City Numbers book, why not explore your neighbourhood to see what numbers you can find. 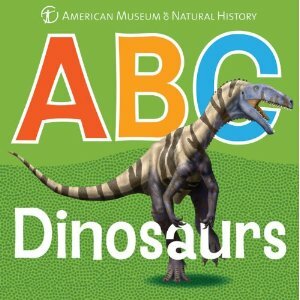 Get kids excited about their alphabet using their love of dinosaurs with the ABCDinsosaurs board book from the American Museum of Natural History. This large format board book shares 26 dinosaur species, one for each letter of the alphabet. The dinosaurs are illustrated with a large colourful letter of the alphabet and the name appears below (first letter emphasized). 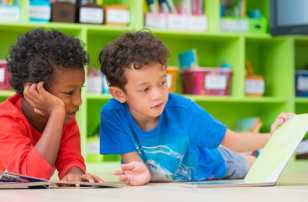 Your little paleontologist might even discover a few dinosaurs they’ve never heard of before. A storybook. A lift-the-flap book. A puzzle. Dolphin’s Discovery from Imagine Publishing is all of these. Kids will enjoying going on a simple adventure under the sea with Dophin and her friends. As Dophin encounters a problem, one of her ocean friends has a solution: Dophin can’t see inside a dark ship; Electric Eel offers some light. Each spread offers two small flaps with a question about the story on the top and the answer underneath. This is a nice way to make the story interactive, asking them questions about elements in the story, some requiring them find or count images on a page. My 4-year old loved these. 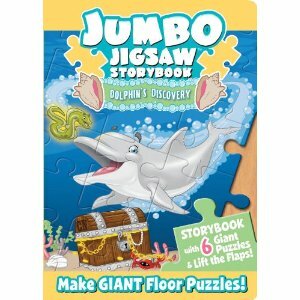 For added fun, there are six 15-piece puzzles embedded within the story. Each puzzle is of the ocean friends. The image underneath is an exact duplicate of the puzzle, making it easier for younger kids to match where the pieces go. Also, should a piece go missing (and they will) the printed image helps detract from the story like a blank space would. All size animal puzzles interconnect to make a giant floor puzzle too. A perfect companion for the cottage. Who doesn’t love rockets? I’m an adult and I still think they’re pretty cool. 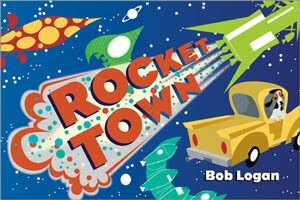 The story within Rocket Town is simple, about a man and his dog heading to Rocket Town to find the perfect rocket just for them. While driving trough town they see all sorts of different rockets — big and small, ones that go up and down — which are illustrated in the text as well as the imagery. I love the illustrations in this book; very retro in design and colour. My 4 and 6 year old loved looking for the various rockets found on the pages, some more obvious than others. The big payout, and the pages your child will want to read over and over again, is countdown and blast off when the man and his dog eventually find the perfect rocket just for them. 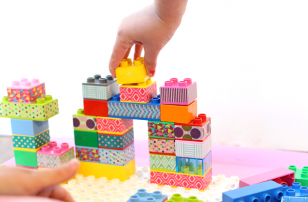 The book is simple and fun for kids but the design makes it something that even adults won’t mind reading over and over again. I want to thank Crystal at Raincoast Books, Trish at Groundwood Books, Katie at Sterling Publishing, and Donna at Charlesbridge publishing. Next Post: Summer Reading Challenge -10,000 Books! The Dolphin’s Discovery looks like a fun book! 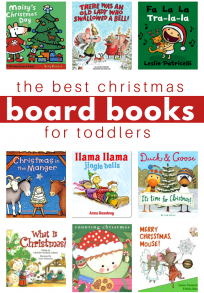 We love puzzles and books so it’s perfect. Sandy, if you have a child more interested in dinosaurs, there’s also T-Rex in Trouble (http://www.charlesbridge.com/productdetails.cfm?PC=5379) from the same Jumbo Jigsaw Puzzle book series. I love to hear about new books. You can’t go wrong with Dinosaurs with boys or girls. I also love that this book is produced with the American Museum of Natural History. There are dinosaurs in this book I’ve never heard of before (though my knowledge is pretty limited in this category). Rocket Town sounds right up JDaniel’s alley. I love the look of this book and rockets are cool (I think) no matter what age you are. 3,2,1…enjoy!